With Google My Business’ newest feature, it will soon be possible for guests to send you a text message directly from your search listing. 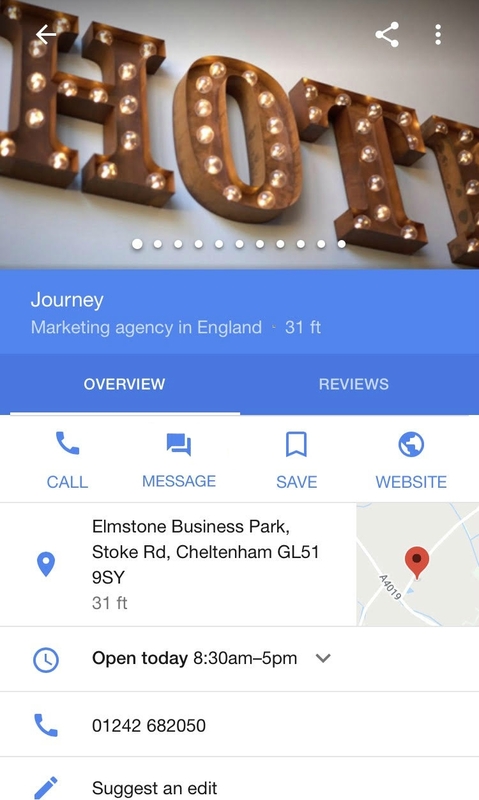 Recently launched in the US, businesses located in certain states can now turn on a messaging function within their Google My Business settings that allows searchers to send a text directly to an allocated number. For hotels, this means that guests with questions can easily access answers through an instant call to action that offers a quick response. In the fast-paced, impatient digital world that we live in, an instant messaging feature accessible in the early stages of searching could provide the opportunity to convert more lookers into bookers. In a recent study on communication channels preferred by travelers*, it was found that two thirds prefer to communicate through written messages than over the phone. 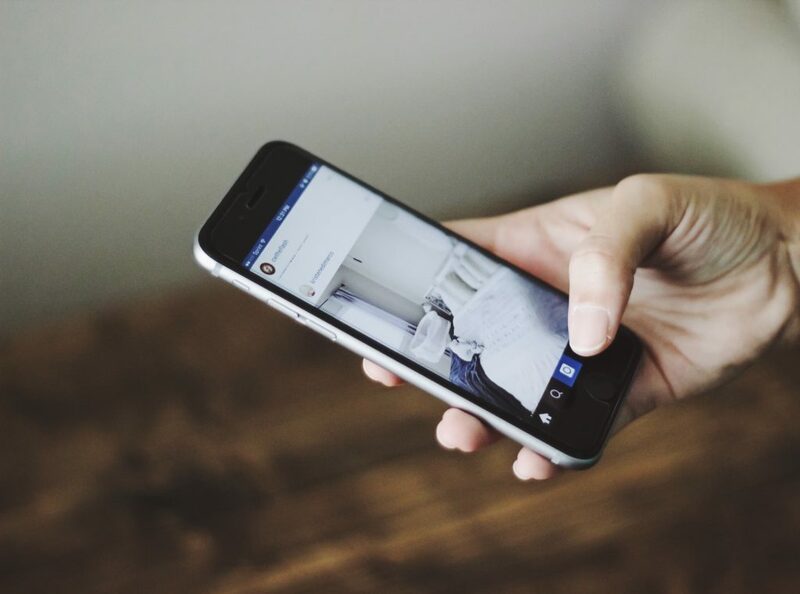 Research also showed that 75% want to communicate directly with a representative from the hotel, and guests who communicate through text and social media are significantly more satisfied with their customer service experience than those who do not. As with most new technology, the messaging feature isn’t perfect. As with live chat services, if your team forget to respond to a message, simply don’t see it, or are too busy to check the inbox, messages could go unread or ignored. This scenario could potentially end up being more detrimental to bookings than not having the messaging feature at all. This feature also allows searchers to contact you 24 hours a day, 7 days a week, so you may end up communicating with guests outside of your normal working hours. For more information on Google My Business or to find out more about the best ways to improve communications with potential guests, you can contact our Head of Digital Marketing, Kane, at kane@journey.travel or call us on 01242 682050.